SIST project consortium is funded by “Danish Advanced Technology Foundation” and the project partners are Danish Technological Institute, DTU – Department of Mechanical Engineering, Aarhus University, Dan-Color A/S, and Siemens. 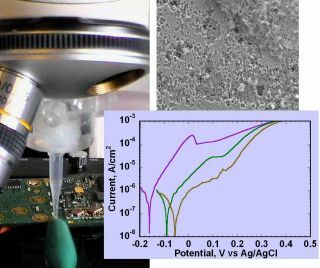 Aim is to develop green surface modification methods to replace problematic surface modification methods such as chrome based coating, while the project will also aim for other novel coating produced by this method using suitable chemistries. Overall idea is based on the proof-of-concept developed at the Department of Mechanical Engineering, DTU for aluminium alloys.